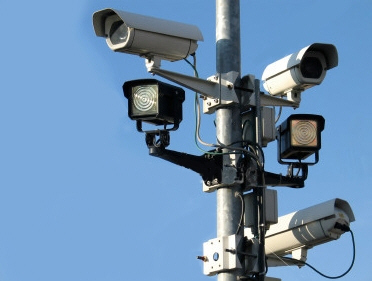 Based just outside of Bristol, with over 30 years experience in CCTV and Security Services, SWS have grown to become one of the South West’s top security providers for officers and Closed Circuit Television services (Security Cameras). Our CCTV security officers and services are for business, private hire, hourly, contractually or daily rates available. Our cost-effective security solutions are dedicated to making you, your staff, and your clientele, feel safe and secure no matter where you are. Offices, Commercial properties, Events, Construction sites and more.